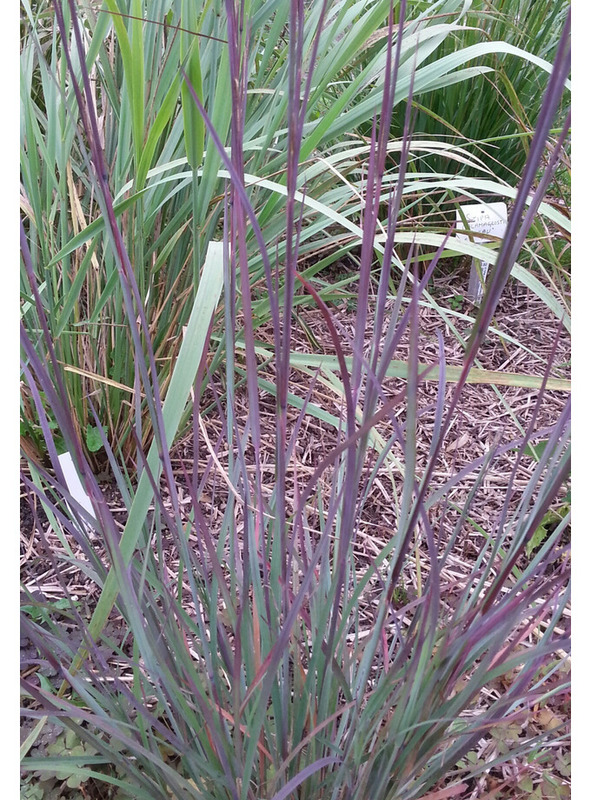 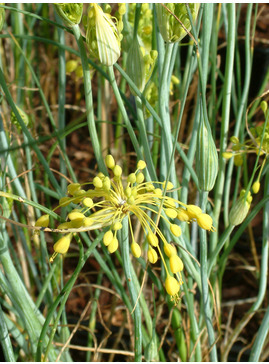 Drought tolerant form of little bluestem from North America, which is more upright than the species. 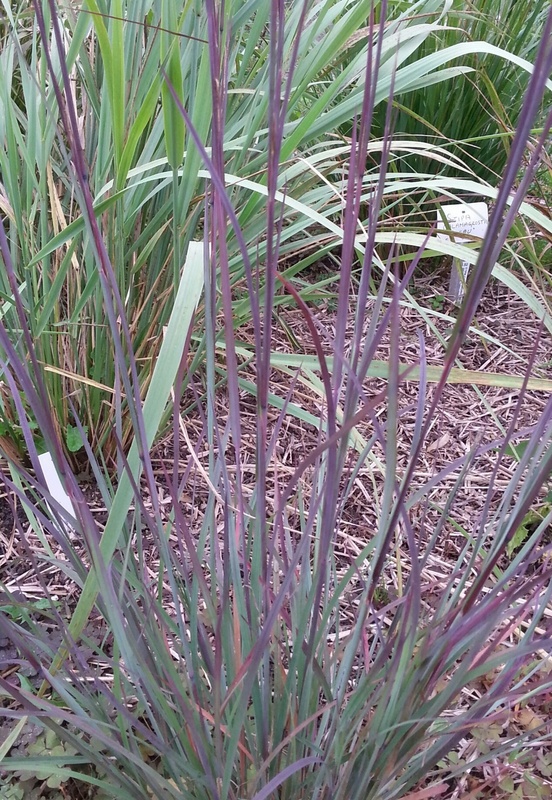 It starts out with light blue foliage in the spring. 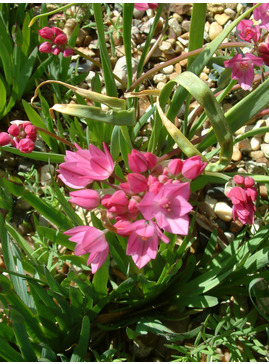 Deep pink and burgundy hues materialize during late summer and graduate into copper at the leaf tips in the autumn. 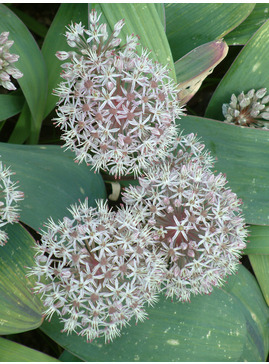 Panicles of purple and cream flowers emerge from late summer into autumn. 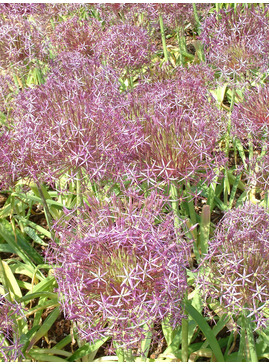 Indian red seed heads are carried on showy plumes displayed in abundance through to late winter.